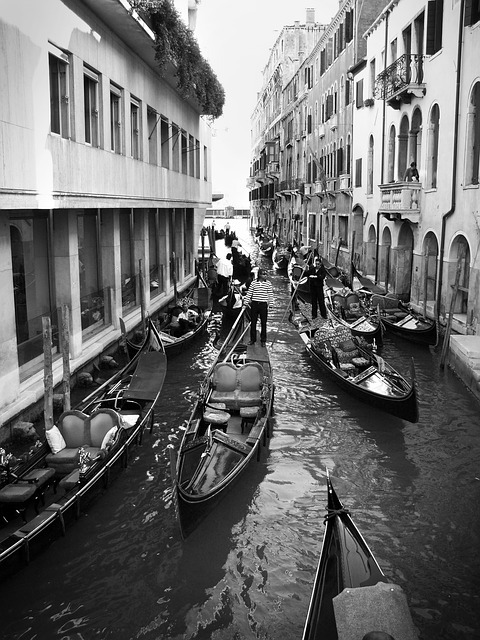 When I first flew to Italy to visit Venice, I thought I knew more or less what to expect: there would be canals in place of streets, and pole-boats instead of cars. I was definitely curious to see it, but didn’t expect to be too surprised. I can only say I was very wrong- the city left me stunned and amazed, and I found myself saddened to only be able to stay there one week. Venice is a fairly small town, only numbering 60’000 inhabitants in its historical area, but that is undoubtedly part of its charm. There really aren’t any other cities quite like it. After stepping out of the small “Vaporetto” ferry that transports people to and from the mainland, its as if I entered a land frozen in time, giving me a glimpse of the Renaissance in modern times. Despite its small area, Venice is so rich in art and history that it will take you days to even begin savoring the sights it has to offer. 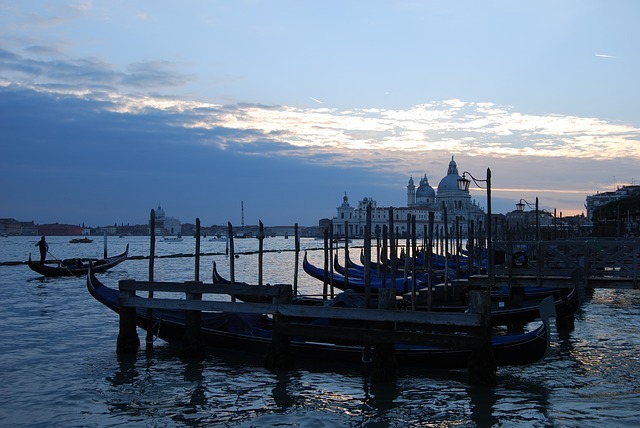 The most famous landmark is undoubtedly Piazza San Marco, the town’s central plaza directly facing the lagoon. On the piazza are a number of restaurants ideal for a romantic dinner (especially at sunset! ), as well as three of the most famous buildings in the city. The St. Mark’s Basilica, a huge cathedral with five domes overlooking the city faces the plaza and offers a glimpse at the Middle Eastern influence on the town’s architecture, as well as giving tourists a breathtaking view of the lagoon. The Church also boasts a large bell tower (Campanile di San Marco) which complements its beauty. The piazza is also home to the Palazzo Ducale, once the residence of the Doge of Venice, now transformed into a rich historical museum for the city. There are also many other significant landmarks to visit, such as the two famous stone bridges “Ponte di Rialto” and “Ponte dei Sospiri” linking the two halves of the town, as well as the many beautiful manses of old aristocratic families in the city, such as Palazzo Mocenigo or Ca D’Oro- the Golden house. Venice also offers its tourists a number of events and famous festivals to enrich their experience in the city. Some of the most significant include the traditional “Regata Storica” in September, in which dozens of ornate gondole race up and down the Main Canal, or the town’s biannual Art exhibition (Biennale di Venezia), or even the spectacular “Festa del Redentore” in July, which features an impressive firework display. 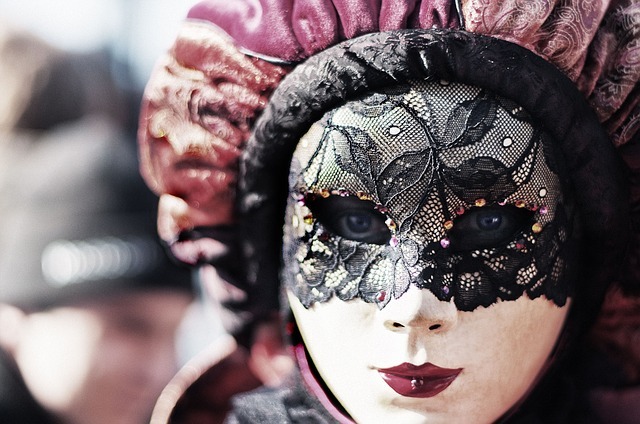 Without a doubt, however, the most famous and appreciated event in Venice’s tradition is the Carnevale, the city’s carnival celebration in February where seemingly the entire historical district transforms into a breathtaking masked ball for the locals and tourists alike. Venice is without a doubt one of the most awe-inspiring and unique cities I have ever visited; and I haven’t even talked about the International Film Festival held there every year, or the twin islands of Burano and Murano in the lagoon, where the most beautiful glass-work in the world is hand crafted with a technique dating back to the Renaissance. 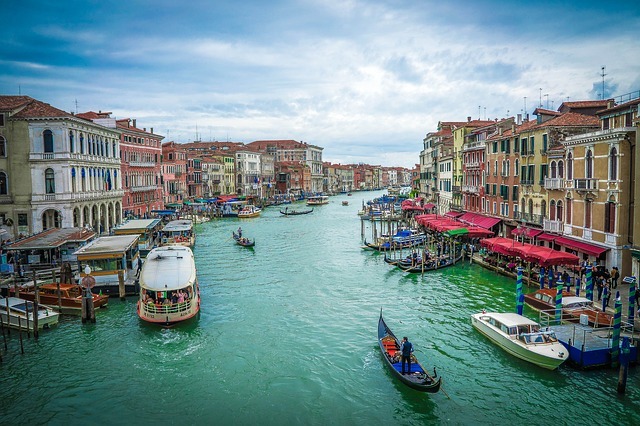 Suffice it to say that there is a reason why Venice is known as the “Queen of the Adriatic”, and you should definitely see it for yourselves.